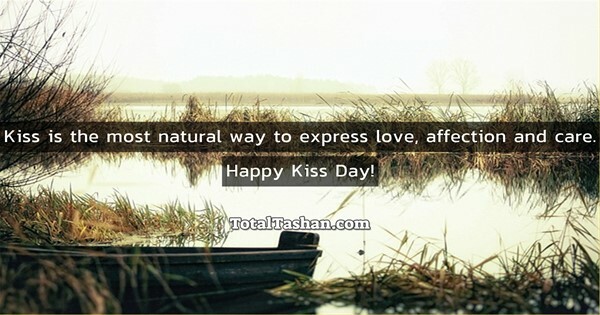 Kiss is the most natural way to express love, affection and care. 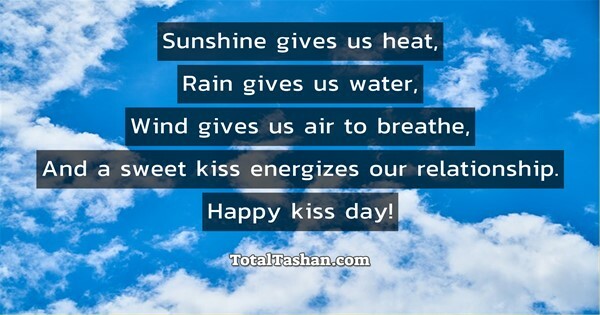 Kisses are like happiness, so it is best when shared. The thought of your gorgeous face takes my breath away.